The main goal of this project is to reconnect with a sacred piece of land that once belonged to the tribe. This will include trips to the land where youth will be taught about the site, the tribe’s history and their culture; which includes 4 traditional cultural classes at the sacred site: a) introduction to and history of the sacred site, b) native plant identification, c) Nisenan language and song, d) Tribal history and genealogy. 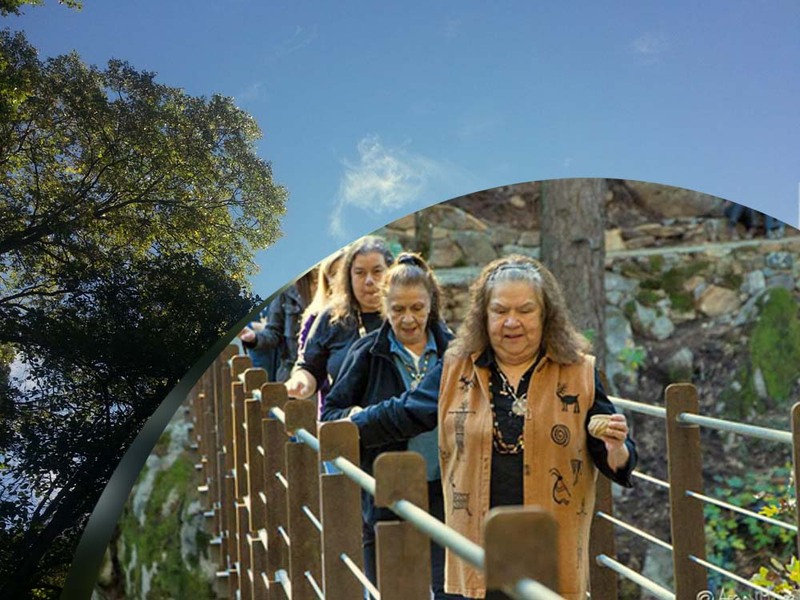 There are four goals for the three trips that are part of this project: 1) Reconnecting with the sacred site 2) Knowledge of the ancestors 3) Strengthening their traditions 4) Building Nisenan Youth Council leadership and capacity. They are hoping to find a “much-needed sense of place” and energize their youth.